I wear a size 00 – at Chico’s. This is rather odd since most everywhere else I where a 4. Actually, I have to admit that my size 4s of years ago are tighter than they used to be. I’d love to believe the clothes shrunk in the wash but the scale tells me otherwise. Sizes are more generous than in the past. Have you experienced this trend? We commonly hear that Marilyn Monroe wore a 14 but that 1960 size is the equivalent of an 8 today. Most manufacturers have been increasing proportions for their sizes for decades. And that’s really a smart marketing move. Who wouldn’t prefer to shop where they can purchase a size 8 rather than a 14? Until the 1920s women’s clothing was custom-made. Although considered a fashionable idea, sales remained slim for decades because there was no consistency in sizing between manufacturers. It was difficult to buy clothes that fit well. In 1939 and 1940 The National Bureau of Home Economics of the U.S. Department of Agriculture conducted the first major survey of women’s proportions. 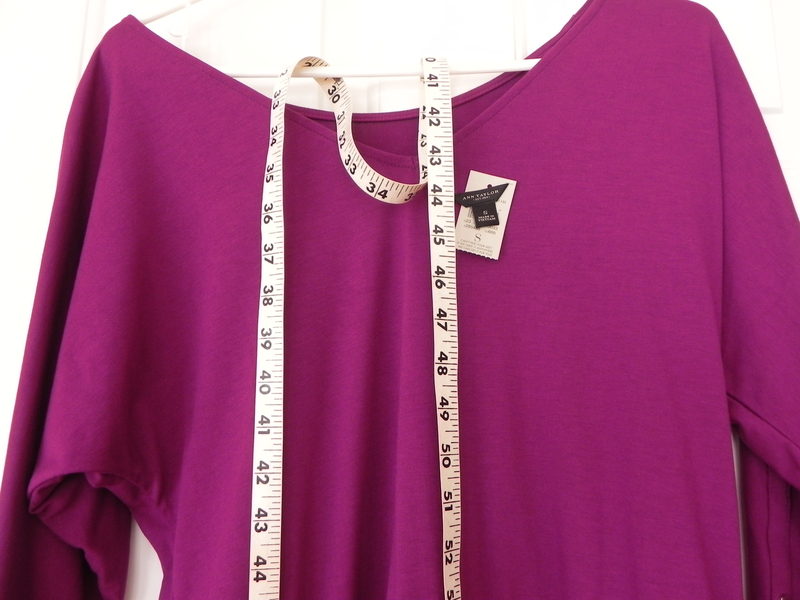 They gathered 59 measurements from about 15,000 American women to determine average sizing. It wasn’t until 1957 when those findings were incorporated into a commercial industry standard. However, as the average women’s bodies continuously changed so did the standard. The Department of Commerce finally gave up and withdrew the standard in 1983. So now we are back to the uncertainty of sizing. Most of our closets have two to three sizes of clothes with the same proportions from different manufacturers. The key to finding articles that fit well is to check each company’s sizing chart rather than the size number on the tag. This is particularly important for online shopping where you can’t try on the items until you receive them at your door.